Shoestring Elegance: What to do Weekends #190 ~ Getting Ready for Fall!! What to do Weekends #190 ~ Getting Ready for Fall!! I'm SO READY for Fall!! Welcome back to Shoestring Elegance and the What to do Weekends Party! As usual, Shoestring Elegance is joining up with my dear friend, Linda, from Crafts a la Mode, to host our "What to do Weekend Party", and we couldn't be more excited to be here with you! We'd like to Thank you all of you, who come join us here, each week, with your wonderful Crafts, Recipes and DIY creations, If you are new to the Party, Welcome! We are so very glad you are here! We have been pinning away, during the week, so, Please do check out the Party Board! Buttercream Ruffled Wedding Cake is almost worth getting married again! My Heart Lives Here showed How to make this fun and apropos Thankful Sign! Love it! Debby Goes Shabby shared this beautiful Endless Summer Endless Summer post! I won't tell her Summer days are numbered and we are going to be basking in Autumn soon! Girly Pretties shared this adorable Rose Crown DIY made fro beads, so gorgeous. She has one happy little princess around her house. A Dish of Daily Life brought this wonderful recipe for Berry Cheesecake Bars that I cant wait to try. 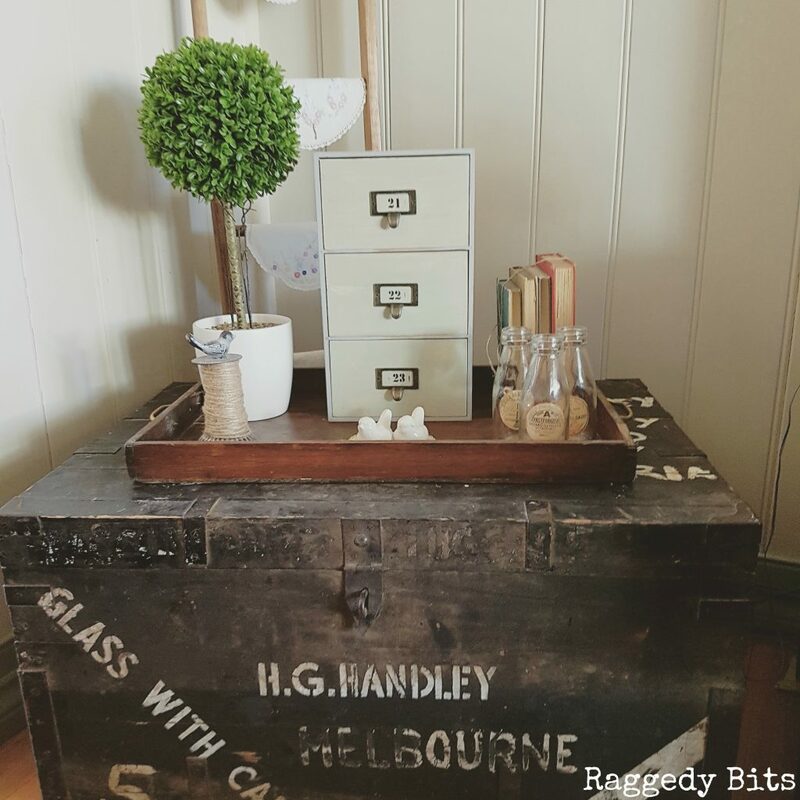 I just LOVE this Tea Cart Makeover from The Navage Patch. Why, thank you, Miss Linda! Hugs! Thanks for the party! I'm going to check out some of those wonderful features. I hope you have a lovely weekend, Theresa. Thank you, Beverly! Happy Weekend! Thank you and your friends for the party each week. You made this shabby girl litterally LOL by your fabulous feature of my DIY Swing and yea it's no secret, 9/22/16! My loving man and I are proud to have our first DIY featured! All beautiful features and I am blessed to be among all who share their beautiful talents and keep doing what you love! I'm so glad and happy for you, Debby! Congratulations! Oh, Sam, I'm so glad! I love the whole room! You have a great decorating style! 16 Quick and Easy Ways to Decorate for Fall! Upcycling an Old Cassette Crate! What to do Weekends #189 ~ Happy September!